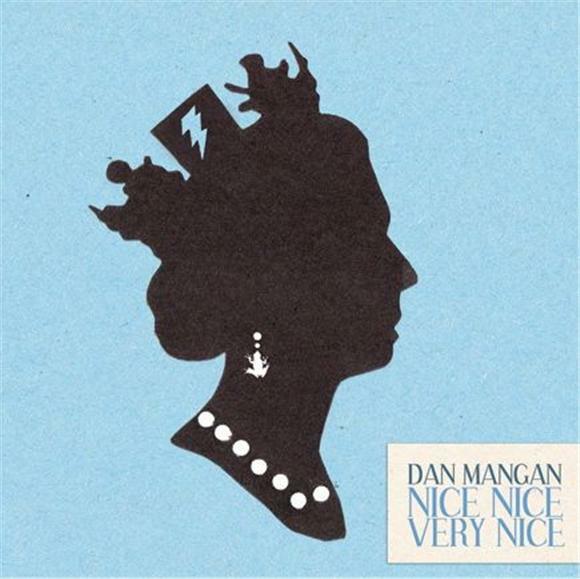 Dan Mangan's sophomore album released on Arts and Crafts, Nice, Nice, Very Nice is exactly that. It isn't a groundbreaking record by any means, but it stands tall on its own because of its refreshing creativity. The Vancouver singer-songwriter has an infallible ear for indie-folk and throughout the record shows off this keen sense, falling in line behind fellow Pacific Northwest resident Rocky Votolato and, of course, the timeless classic troubadour Nick Drake. But instead of taking the genre and simply running with its most basic features, Mangan's been able to enliven it and almost reinvent its stereotypical sound. Although he laments and participates in deep soul-searching on his songs, he isn't quick to weep his troubles away with downcast, snail-paced showmanship. Mangan would rather raise a fist and clap on heartily to the rhythm of upbeat, rolling numbers. These are less pitying and more anthemic, built up with robust choruses, wit and dark humor, and the welcomed characters of instruments other than a guitar, such as a booming horn and serenading piano. He smartly utilizes a various cast of elements making what could have been a commonplace indie-folk record into one that slowly takes the form and borrows from epic orchestral/chamber pop and even jagged alt-country; he plays with the sounds and it feels like he's very comfortable doing so. Even from the very start, with opener "Road Regrets," he gives us a song that wavers between throttling sing-a-long and tender ballad. Just when you thought Mangan's gone soft on you, he spits a line like: "You ain't livin' 'til you're living it. Not dead 'til you die," that's meant to jostle you awake again. He even manages to turn a simplistic tune like "The Indie Queens Are Waiting," which is accompanied mostly by only a piano and guitar, from a whispery lullaby into a much larger, grander plea, especially as he pleads, "Are you watching? Are you watching?"